LAX police are cracking down hard on popular rideshare services including UberX and Lyft that are violating state regulations, including picking up passengers at the airport. 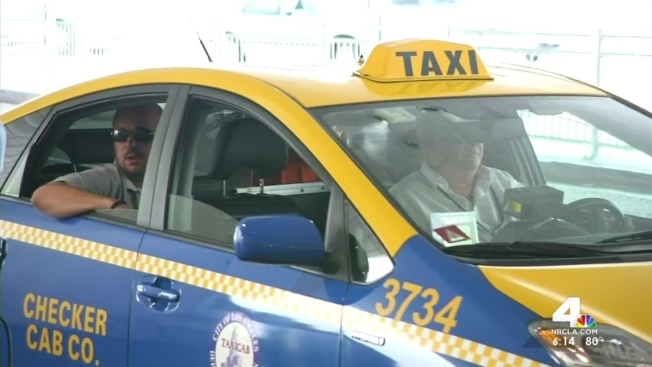 The NBC4 I-Team has learned exclusively from LAX sources that airport police have impounded over 40 UberX and Lyft cars driving in and out of Los Angeles International Airport in the last week for state violations. Read: What Popular Rideshares Mean by "At Your Own Risk"
“I think it’s about time that the police finally are taking notice that Uber is a problem and the 'X' drivers are flouting the law,” former UberX passenger Daniel Sackler said. A new bill in California is one step closer to making rideshare services like Uber provide insurance coverage for all its drivers and cars from the moment the app is turned on. Joel Grover reports for NBC4 News at 5 p.m. Wednesday, June 25, 2014. Last spring, Sackler and his wife, Tanya, filed a police report claiming that an UberX driver who picked them up at LAX sped off with his wallet and her iPad. The LAX police crackdown comes less than a month after the California Public Utilities Commission issued a cease-and-desist letter to rideshare services including UberX, Lyft, SideCar, Summons and Wingz. 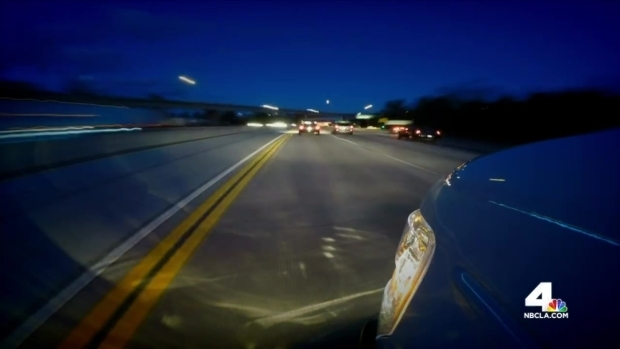 Riding UberX "At Your Own Risk"
The NBC4 I-Team has learned that if you're in a crash while riding in an UberX car, you could be left paying the bill. 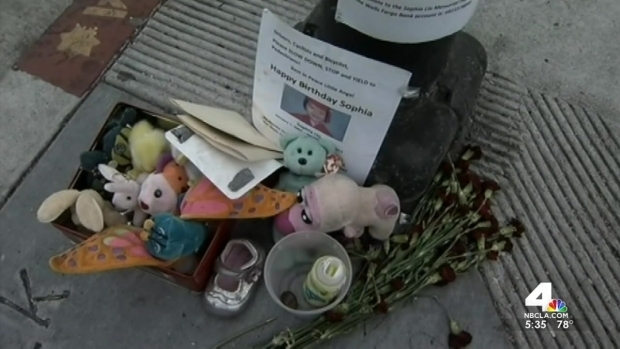 Joel Grover reports for the NBC4 News at 11 on Wednesday, June 25, 2014. The CPUC regulates ride services, which it calls Transportation Network Companies, or TNCs. "Operations at Airports: TNCs shall not conduct any operations on the property of or into any airports unless such operations are authorized by the airport authority involved," the letter stated. In California, rideshare services have not been not authorized to do business at any airport. Peevey said the letter was “to put you on notice” that “the CPUC may revoke your permit to operate” in California if ride services continue to violation state rules, such as picking up passengers at airports. The letter said five California airports, including LAX, SFO, San Jose, and San Diego, have found hundreds of ride service drivers have been ignoring state regulations. LAX police plan to continue their crackdown by watching for the drivers and possibly impounding more ride service cars. “I think it’s a good start with the drivers, but the company also has to be held responsible,” former UberX customer Daniel Sackler said. Uber told NBC4 in an email statement that the company has informed all UberX drivers they need to affix the Uber logo to their car when dropping off at the airport, and they can only pick up from the airport if they are licensed by the CPUC. Requests for comment from Lyft were not returned by time of publication.